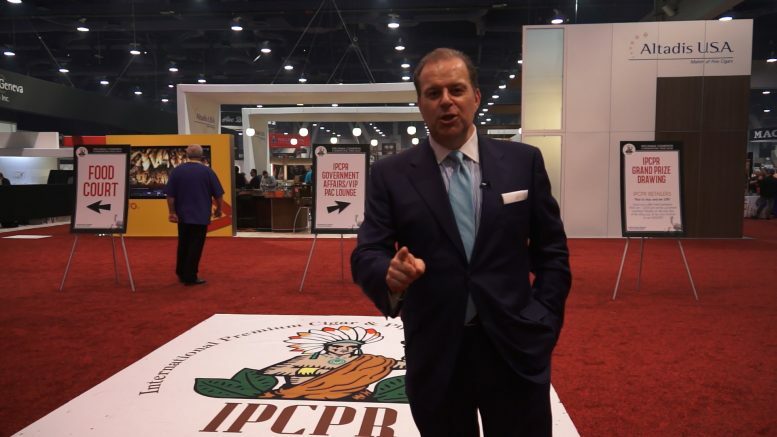 Watch our entire broadcast from IPCPR presented by Altadis USA, Rocky Patel Premium Cigars, and General Cigar. Janelle Rosenfeld gives us a look behind the scenes of their booth including a lot of new cigars. See the Romeo Nicaragua 505, H. Upmann AJ Fernandez, Gispert Intenso, Montecristo Estoque, Montecristo by AJ Fernandez, and more. Kaizad Hansotia, Juan Lopez, and Carlos Llaca-Torano give us a look at the new cigars from Gurkha including the Master Select which will be included in the Assault Pack for all attendees of the Cigar Dave Alpha PleasureFest on the Water in Buffalo on August 12th. Rocky Patel, Nish Patel, and Nimish Desai take us into the Rocky Patel booth to the cigar bar, the lounge and show us their new cigars. 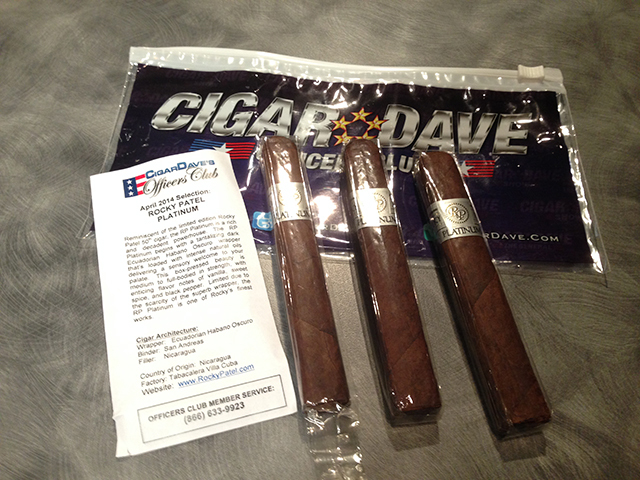 Look for the Hamlet 25th Master of Tobacco, Java Red, Vintage 2006 San Andres, Special Edition, and more.